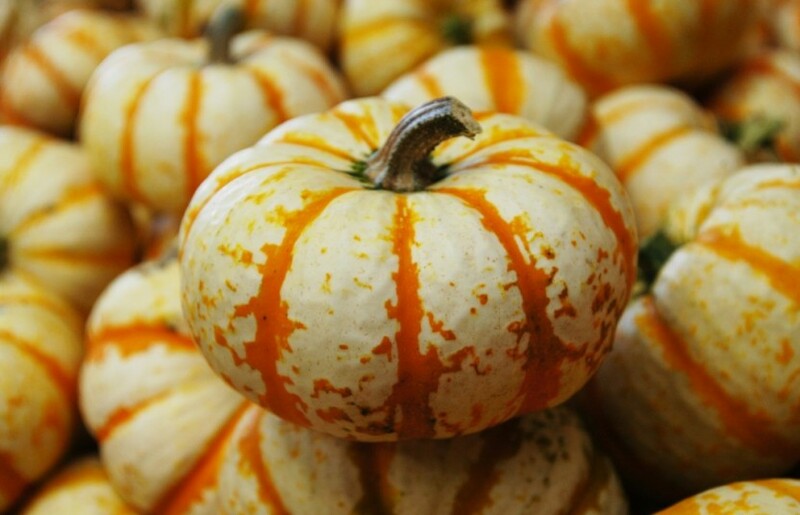 Looking for the PERFECT PUMPKIN? 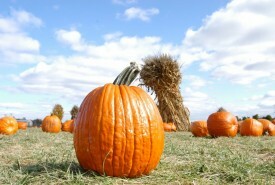 We have it in our Pumpkin Patch! 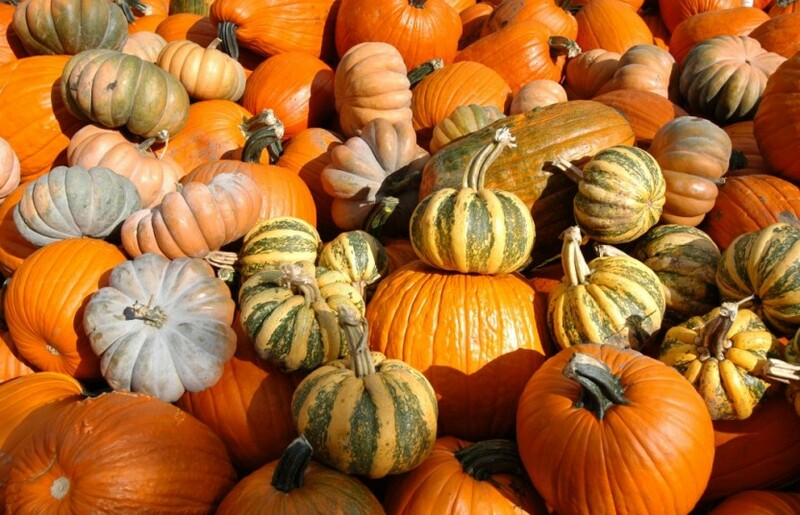 Come and experience Bengtson’s Pumpkin Fest and choose your pumpkin from among tens of thousands in a variety of shapes and sizes. 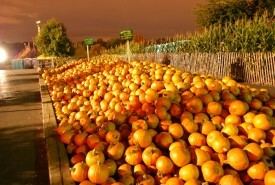 We have an AWESOME variety of pumpkins, over 300 Ton! 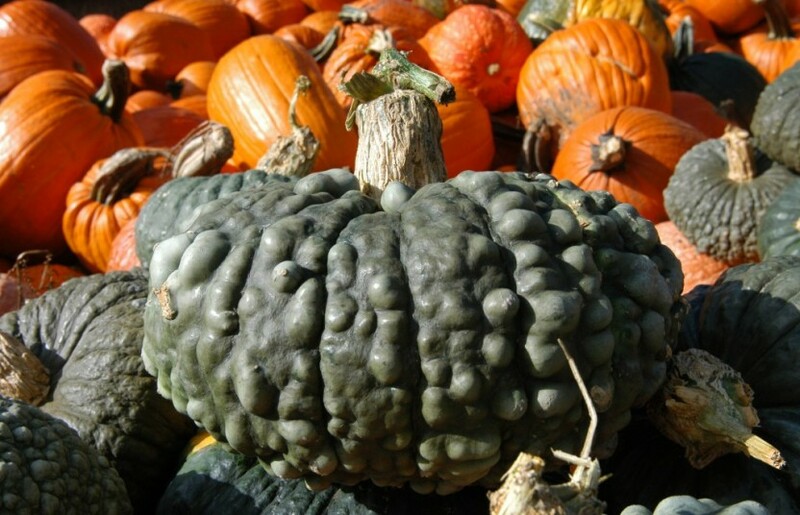 Big, Small, Odd, Large, Funky and more…Pumpkins are purchased by the pound. 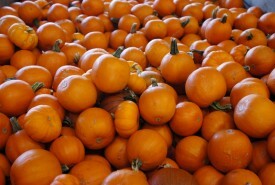 Our price on orange pumpkins are .39 cents per pound. Pumpkins can be purchased under the main building called Exit/Pumpkin Sales. We also offer a variety of unique and interesting pumpkins and gourds along with white pumpkins for $.50 a pound (based on availability, variety changes daily). 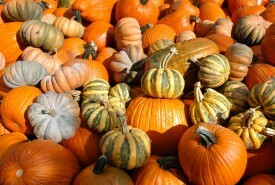 Pie pumpkins are $2.50 each, located just west of the Honey Pots and Flying Frogs. Also, we have wheelbarrows you can rent for $2 to help you move your pumpkins around and to your car. (A credit card deposit is needed for rental of wheelbarrow. Please see attendant for details). We have a limited supply so please feel free to bring your own wagon or stroller as well. The farm is stroller friendly, so bring it along! We have everything you need to carve that perfect pumpkin. 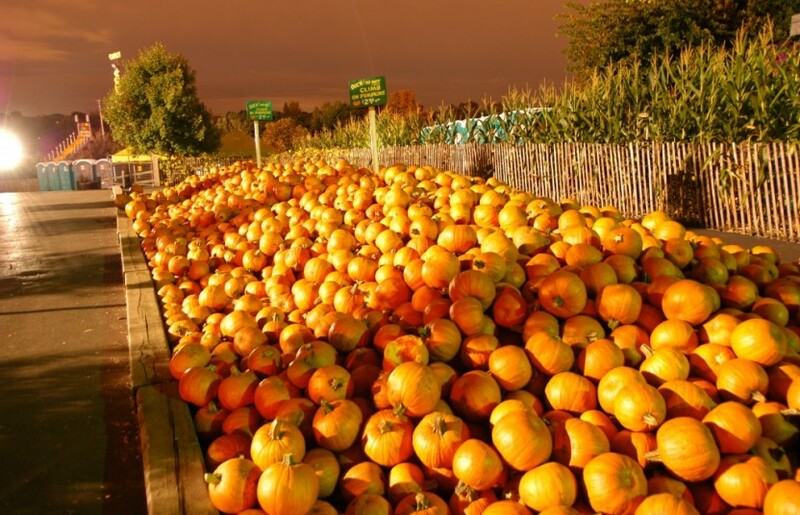 We have a large selection of pumpkin carving supplies, kits, tools, accessories and more for sale in the Halloween shop above the Haunted Barn, next to the Baby Animal Barn. 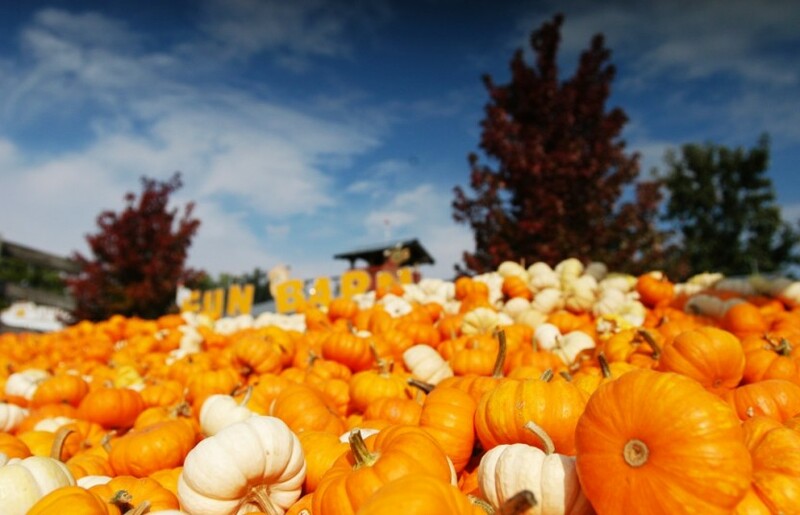 Spend your day at our Pumpkin Farm and leave fully equipped for Halloween! 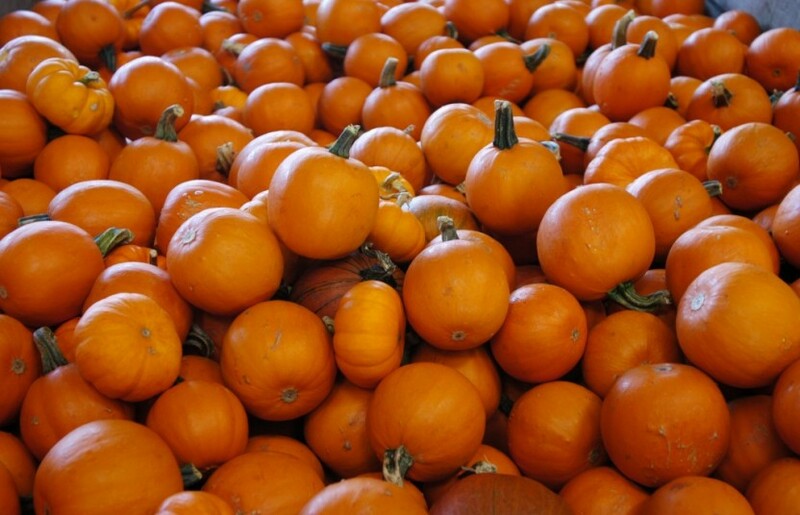 When selecting a pumpkin, choose one that is ripe, and has no bruises, cuts or nicks. 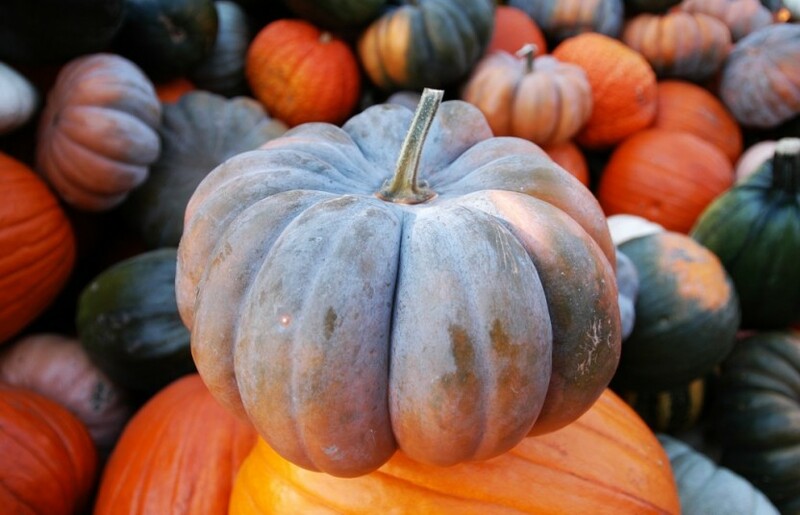 Remember: Don’t carry a pumpkin by its stem; it may break Don’t bruise the pumpkin or it will not last as long. 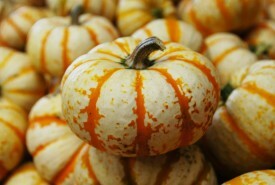 Instead of cutting off the top of the pumpkin to remove the seeds try cutting off the bottom. This will allow the pumpkin to sit up straight and make removing the seeds easier. When cleaning out the pumpkin, use an old soup ladle to scoop out the seeds. Try carving a giant pumpkin. They are much easier to carve than regular pumpkins. Use bold simple features for the face. Use a marker to draw a face on your pumpkin before you carve it. 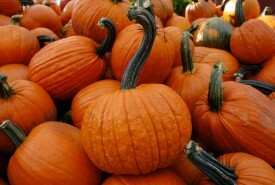 Try carving a word into the mouth of the pumpkin, for example, carve the word ” BOO ” in the mouth of your pumpkin. Remember: Knives are very sharp and dangerous. So make sure you have an adult help when carving your Jack O’ Lantern.